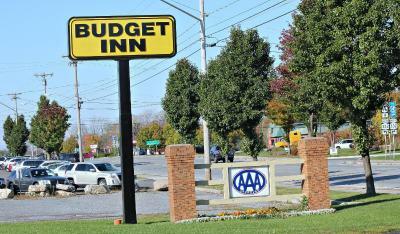 Lock in a great price for Budget Inn - Farmington – rated 8.2 by recent guests! Excellent value for your dollar. Staff very efficient and room and bathroom spotless. Beautiful CLEAN linens! Amazing Satellite TV, better than cable! Is definitely a cut above the "Budget" moniker. 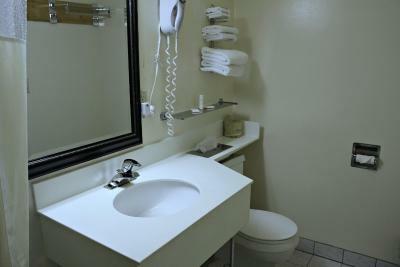 Also redesigned bathroom is great as well. Surely will return! There was no breakfast. For what I paid there should have been breakfast. There was a hole in the curtain. And the room smelled bad I had to spray my Fabreez all around it. It was great just need an iron and ironing board in the room and more places to on the desk to recharge your phone etc. The bed was amazing and it was very quiet. The staff was very polite. Room was very clean and comfortable. Very close to restaurants. Room had a fridge. Very nice lighting in the room. Once again bed was truly comfortable. I work very close to this facility and live 45 minutes from work. I attended a near by concert after work and the room was perfect for avoiding a late night drive home. This is an old school one floor strip motel. Pulling up we were hesitant, but had driven 12 hours and needed to sleep. It was Labor Day weekend and most hotels were booked. 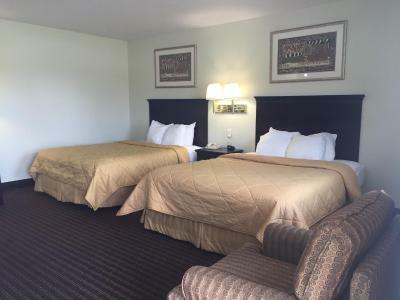 We were pleasantly surprised by the cleanliness of the room. 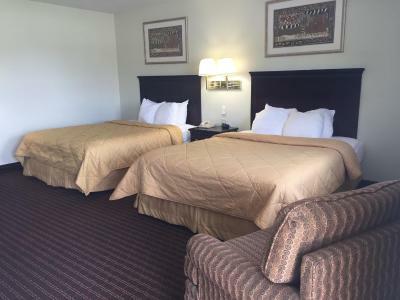 Clean, newer carpeting, no offensive odors (pet friendly motel) and located conveniently close to the interstate. The price of the stay was high compared to what I would have payed at larger well known hotels so that disappoints me, but I guess they knew they were the only game left in town. 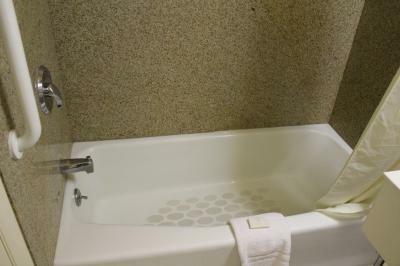 I would not stay again because of the price, but the room was a pleasant surprise after a long day and we slept well. 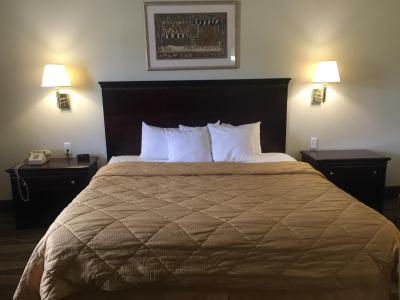 Budget Inn - Farmington This rating is a reflection of how the property compares to the industry standard when it comes to price, facilities and services available. It's based on a self-evaluation by the property. Use this rating to help choose your stay! 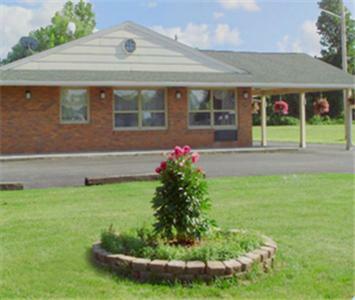 Located along Route 96, this pet-friendly motel is within one mile of Finger Lakes Casino and the Gaming & Racing Track. 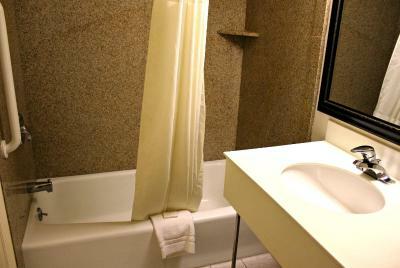 It features guest rooms with a flat-screen cable TV and free Wi-Fi. 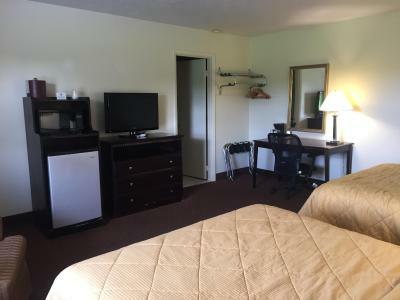 A microwave, refrigerator and coffee maker are provided in each room at Budget Inn – Farmington. The simply styled rooms also include a clock radio and a hairdryer. 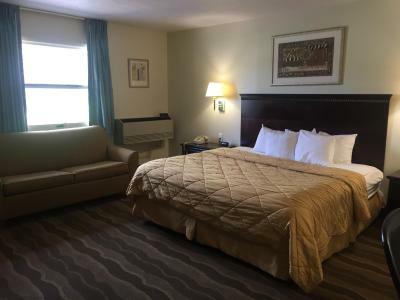 Farmington Budget Inn is a 12-minute drive from Sonnenberg Gardens. Canandaigua Lake is 17 miles away. This property is also rated for the best value in Farmington! Guests are getting more for their money when compared to other properties in this city. 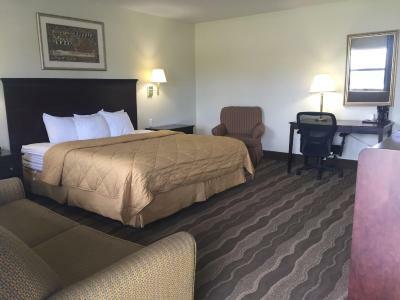 When would you like to stay at Budget Inn - Farmington? 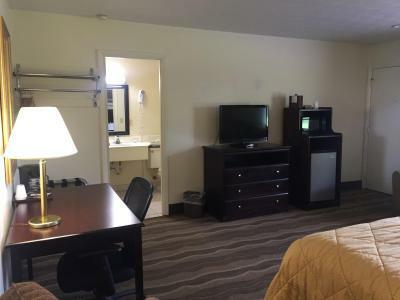 A microwave, refrigerator and flat-screen cable TV are included in this room. This double room features a microwave, air conditioning and tumble dryer . 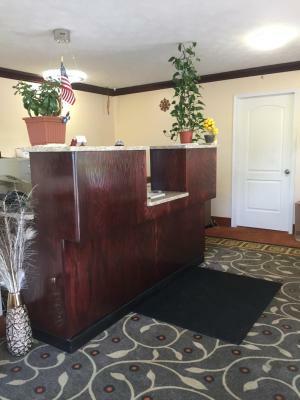 House Rules Budget Inn - Farmington takes special requests – add in the next step! Budget Inn - Farmington accepts these cards and reserves the right to temporarily hold an amount prior to arrival. Don’t really have any complaints. Everything was sufficient for the purpose of the trip. 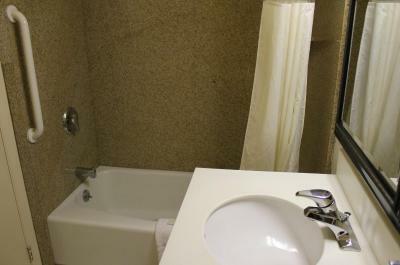 Size of the room- very spacious, appliances like microwave and fridge, staff always helpful. Toilet is very low. Parking lot was icy. The room was quite large very nice bed and clean. I didn’t get the room I reserved. One king room. Door would not unlock and it was freezing out had to go back to office then he tried and door wouldn’t open. Then we had to go to the other side away from our friends staying in the room, originally next to us, and go to the other side. Heater wasn’t that good and cold air was coming in through the door. We had to move the chair in front of the door to block the cold air. Plus that door didn’t open that good either. great location for the finge rlakes casino.